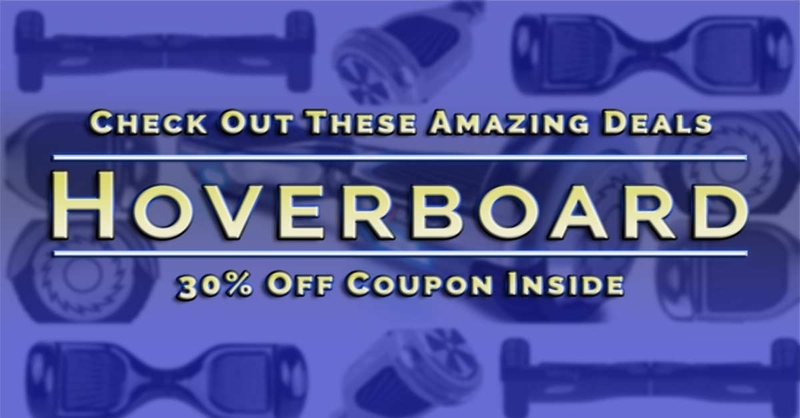 WHERE TO FIND THE CHEAPEST HOVERBOARD PRICES? Beyond the places you'll visit, how will you know if it's safe to buy a hoverboard from Joe's Generic Hoverboards Store? The last thing you want to do is waste your hard earned money purchasing a discount hoverboard for sale on eBay, and then finding out that you had bought a counterfeit hoverboard or an unsafe one. Did you hear about the massive hoverboard recall? It included more than 500,000 units. Worry no more, my friends. I've been looking at hoverboards online for countless hours each and every day. I've got a ton of sites that I've found with excellent self-balancing scooter sales and deals. These sites typically aren't of enough interest to write a full article on, but they would be perfect for a roundup page like this. I've also included some of the top brands that people are always asking. Also, be sure to see the main guides page for the latest in self-balancing scooter tutorials. WHERE CAN I BUY A HOVERBOARD? Visitors to the site ask this question most often. Unless you have been living under a rock, you have probably heard of them by now. Stories of their rising popularity among people of all levels and walks of life. If you have not heard about them, yet here’s some of the basics. They are self-balancing electric scooters that start to move when you step on them. They can be a little tricky at first, but once you learn how to operate one, you will probably become a fan. Recently, the story of hoverboards has changed from the new cool gadgets on the streets to a home-burning, random fire starting, and embarrassing falls causing dangerous contraption. Indeed, several reports on the news have led the broadcast with lurid tales of the numerous fires resulting from exploding hoverboards. All these precautions and actions seem to have had little effect on the demand for hoverboards. All in all, it seems like hoverboards are here to stay. That is, in spite of the reports that have been streaming in left and right of the latest fire or incident involving hoverboards. Honestly, they seem to be getting more and more publicity regardless of whatever hoverboard story is running on the news. Because of this increasing popularity, numerous companies have ventured into the business of manufacturing hoverboards. Among the retailers are major stores including Amazon, Overstock.com, and even Sears. All jokes aside, (this means you, Sears hoverboard) more and more retailers are stocking these devices to join the profitable industry. Today, all sorts of companies from various locations around the globe are dealing with hoverboards. It is difficult to know what stores sell hoverboards. This is because many stores might sell items regionally, on online only. 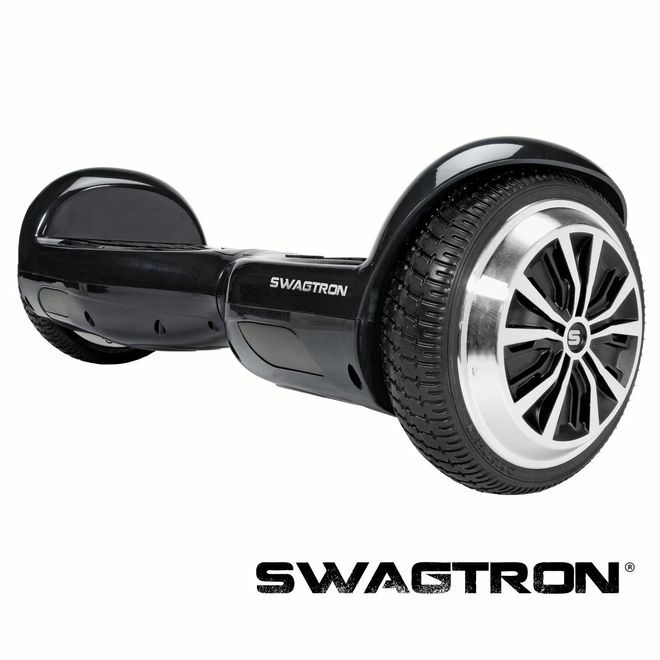 For example, BestBuy sells the Swagtron T1, but online only. Although you can find hoverboards in many places today, few retailers are like Amazon. Their step of removing hoverboards from the site in December 2015 only made people more determined to find somewhere that was selling hoverboards. The secondary marketplaces people bought hoverboards popped up as soon as they saw an opportunity. One of my friends bought a smart balance wheel from some guy at a gas station. People were desperate, allowing them to sell any and all makes of hoverboards, some of them even counterfeit. YOU CAN BUY COUNTERFEIT HOVERBOARDS? How do you sell a counterfeit hoverboard? The “safest” hoverboards are the ones that have Samsung batteries inside. Resellers with hoverboards without the tell-tale blue Samsung batteries quickly realized that they needed to have blue battery cells inside to make the sale. These self-balancing scooters were bought by people thinking they now were safe from any hoverboard accidents. Imagine their surprise when they left their hoverboard charging overnight, only to be woken in the morning by the sound of fire alarms. 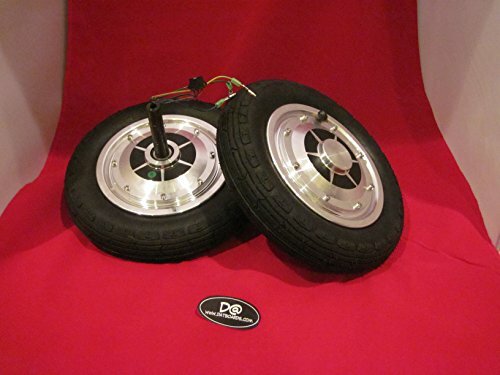 Other sellers sold counterfeit hoverboards by copying the styles of the better know self-balancing scooter brands. Brands like: Swagway, Monorover, and IO Hawk were imitated and impersonated to make the sale once more. Those customers who bought a counterfeit hoverboard only found out when it came time to have a warranty repair on their scooter. Imagine having bought something for $1000 only to have reseller tell you that the item was fake. Ouch! Most times it's hard to tell which device is safe, especially if you are a first-time buyer. That's why you should research your purchases first. (This is what brought you to the site, right?) 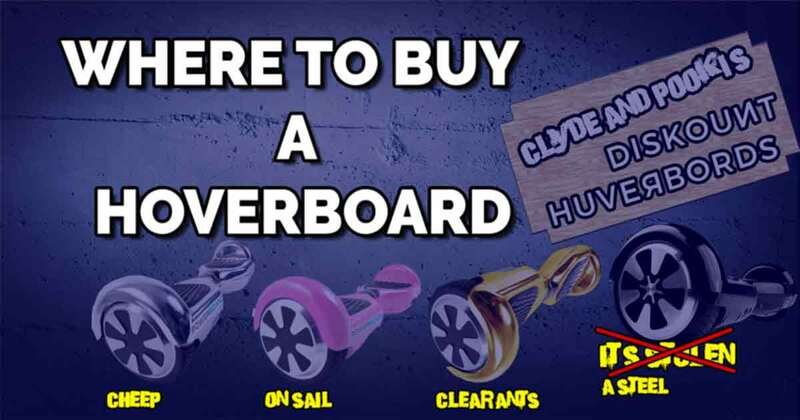 The first place to start when you are looking to get a real hoverboard: an established and reliable retailer. I hope that you find the best hoverboard review you've ever read on this site. If there's ever a self balancing scooter review that you think I should write, please let me know in the contact form at the bottom of the page. 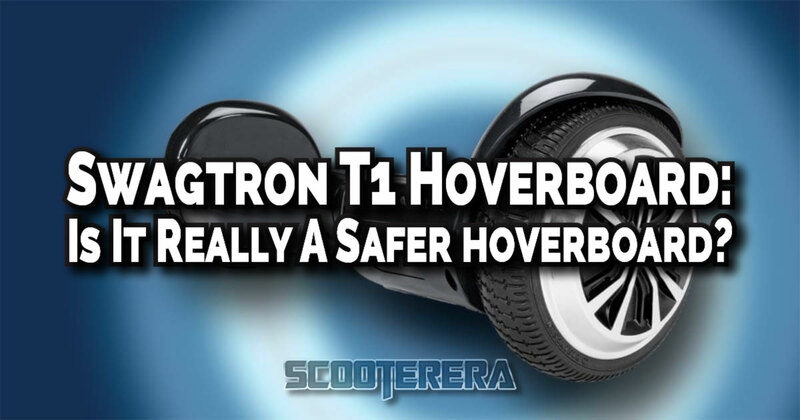 THE SWAGTRON T1 REVIEWED: CAN HOVERBOARDS BE SAFE TO OWN? An in-depth review of the Swagtron t1 self-balancing scooter with particular attention given to the new safety features that promise a safer product for everyone. Until recently it looked like hoverboards were a fad that had disappeared just as quickly as they had appeared. Everywhere you looked was a news article about how a hoverboard caused this fire or a viral video of someone trying to ride a hoverboard and failing. That declaration seemed to be the last straw for many hoverboard retailers, as they soon removed them from their shelves. What many people did not know is that at the same time that the CPSC was declaring hoverboards unsafe, they released a set of hoverboard safety standards, covering more than 40 different tests. Now, just a few months later, hoverboards are beginning to make their return to stores. Currently, only a few brands have been able to meet the UL-2272 hoverboard safety standards. 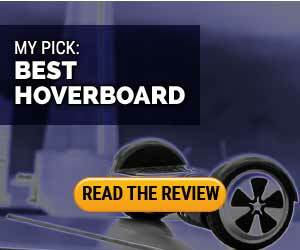 This review will cover the SwagTron T1 hoverboard. In it, I will show you what makes this one of the safest and best hoverboards that you can buy. The Swagtron T1 Smart Hands-free Self-balancing Scooter is a great all-purpose hoverboard. WHO SHOULD BUY A SWAGTRON T1? The Swagtron T1 is a great hoverboard for most people. In fact, this is what I recommend when people ask me which hoverboard they should buy. The Swagtron T1 is a safer hoverboard. Not only that, but you can see what has been done to make it a safer hoverboard. Other brands might say that they are safer, but what improvements were made? Most don't have an answer for that. The T1 is a decent trade-off between performance, price, and safety. I might wish that it could go faster, but that's minor. Swagway and Swagtron are the best-selling hoverboards. This means the company is much less likely to suddenly go out of business like many other companies that sell hoverboards. The Swagtron T1 is a great blend of safety, performance, and price. I've searched all around to find the spare scooter parts you'll need in case you have to fix your hoverboard. 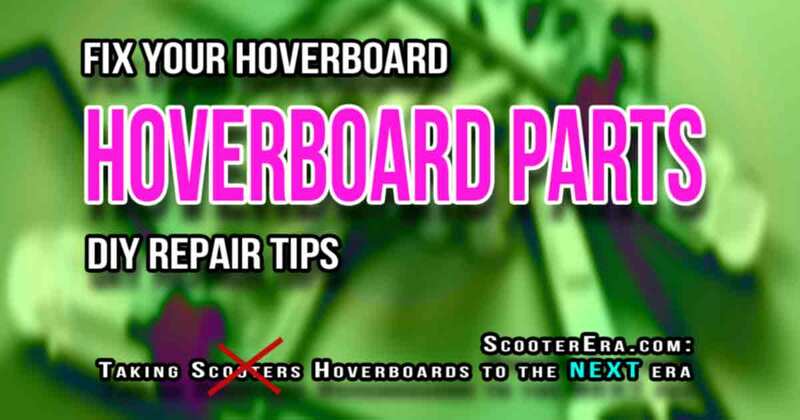 Don't know how to fix your hoverboard? I've also collected any guides or instructional videos to show you what to do. 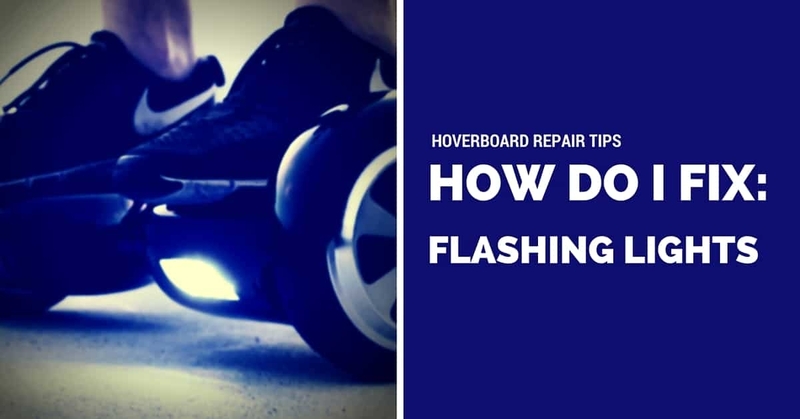 And then once it's working again, you can find all that you need to customize your hoverboard and also the best safety gear for your hoverboard. Howdy, and thanks for coming to the best hoverboard site on the Internet. 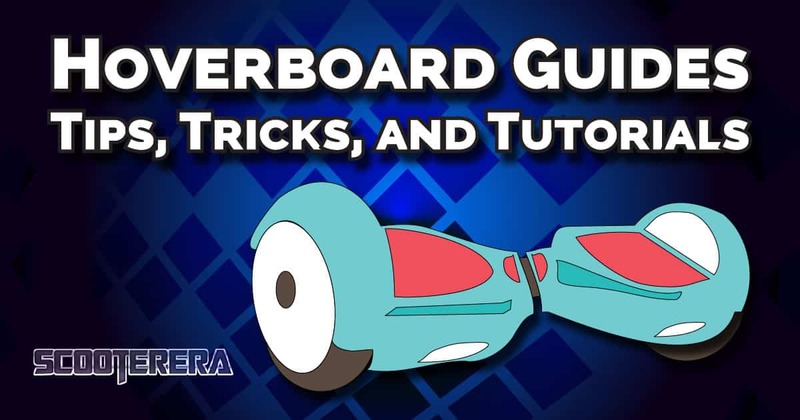 On this page, we have all of the scooter guides for you. These guides and how to's were created for all skill levels. If you've accidentally ended up here, you can jump to the main page.If you meant to come to this page, look below to see what guides we have. There are in-depth hoverboard reviews and all the parts for a electric scooter that you could ever need. A COMPARISON OF 7 DIFFERENT HOVERBOARDS TO FIND OUT WHICH IS THE BEST ONE TO BUY. Here it is, the ultimate hoverboard comparison review. Many brands of hoverboard look exactly alike. 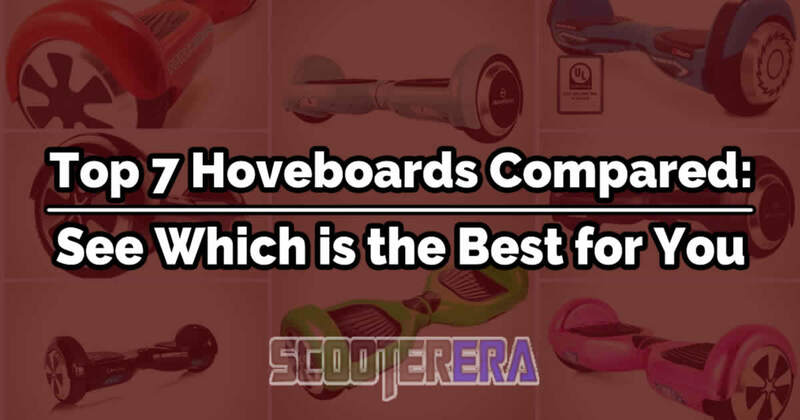 Without carefully examining them how do you know which hoverboard is the best? 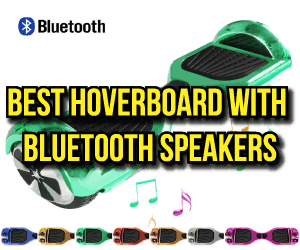 Which hoverboard is the worst? Is there really any difference between the hoverboard brands? WHAT'S THE BEST HOVERBOARD TO BUY? 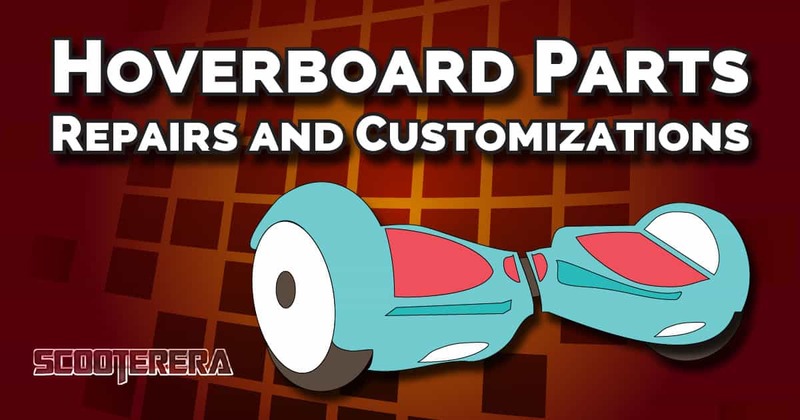 How do you know which hoverboard you should buy? Which is the safest hoverboard available? What the heck is the difference between a Swagtron and a Powerboard anyway? Is it like a scooter? A skateboard? I'm sure these questions are bouncing around inside your head as you read this. It's okay, my goal here is to answer those questions for you. I used to be in the same position. I knew what I wanted, I knew how I wanted it, I knew where I wanted it from. I just didn't know WHICH I wanted. Perfect for the holiday season, father's day, or just a sweet ride. I'm guessing that you are in the same boat I was when I first started comparing hoverboards trying to learn which was the best one to buy. If you think this whole ordeal is extremely confusing, you're not alone. Be the end of this article I'll show you some of the top hoverboards and show you which ones you should consider buying and why. THE WORLD OF HOVERBOARDS IS CONFUSING. On one hand, there are the brands and styles of hoverboards. 6.5″, 8″, and even 10″ wheels. Then there is the features: with Bluetooth, without Bluetooth, remote/no remote. It's hard to make sense of, but it's the future. WHICH HOVERBOARD IS THE BEST ONE TO BUY? Are you in a hurry and just want to jump to the conclusion of this hoverboard comparison? It's okay if you don't want to mess with any of this. 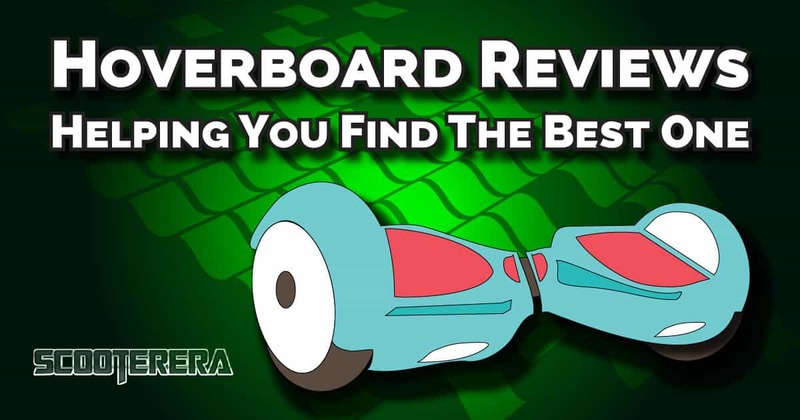 Are you looking for the quick and easy answer to Which hoverboard is the best one to buy? Click on this button and you'll be taken to the hoverboard comparison chart that I have at the end of this post. How fast does the hoverboard go? What's it's top speed? Is there a “learning mode?” What happens when the hoverboard reaches it's top speed. How far does the manufacturer say that you can theoretically go? Is this a reasonable estimate or have they just inflated the number for marketing? We have all become slaves to the all mighty battery. How long of can you use the hoverboard before you need to recharge the battery? Also, how long do you have to wait for the battery to recharge. How long is the warranty that comes with your hoverboard? What is covered by the warranty? More importantly, what isn't covered by the warranty? Probably the most important thing to consider, how much will it cost to buy the hoverboard. Are there multiple places where you can buy it? Are there deals or other discounts available.